Today, women still earn only about 80 cents for every dollar men earn. The disparity is even worse among Black and Latinx women. While laws like the Equal Pay Act of 1963 signified our nation's commitment to equal pay for the same work, the wage gap still exists. Making equal pay a reality in the U.S. is long overdue – but we can finally begin to do that with the Paycheck Fairness Act, which would give employees the tools they need to challenge the wage gap, and create a climate where wage discrimination is no longer tolerated. The House has passed the bill, so now it's the Senate's turn. Help keep up the pressure so the Paycheck Fairness Act can become law. Please support the Paycheck Fairness Act, which would take huge steps to finally make fair pay a reality. Laws like the Equal Pay Act and the Lilly Ledbetter Fair Pay Act have moved us closer to this nation's promise of equal pay for equal work. But women still earn less than men, and wage disparity is even worse for Black and Latinx women. 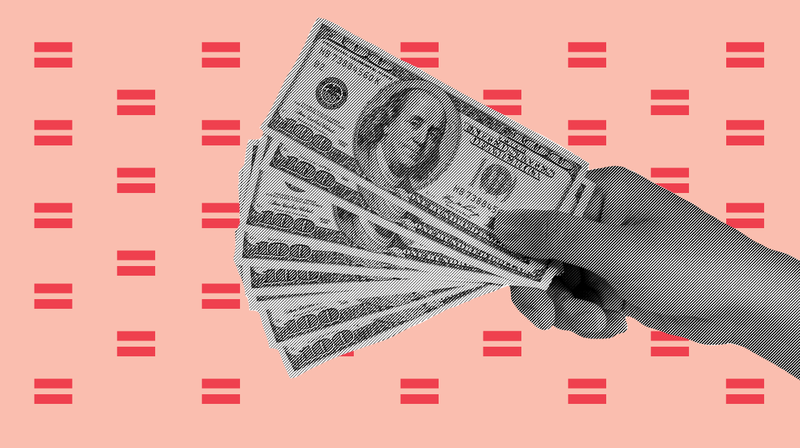 What's more, Congress has every reason to advance fair pay: 84 percent of people in this country say they support fair pay in the workplace, and that support transcends political party, race, gender, ethnicity, and geographic lines. The time has come to make equal pay a reality. Please urge leadership to bring the Paycheck Fairness Act to the Senate floor for a vote. Salutation * - Select -Mr.Mrs.Ms.MissDr.